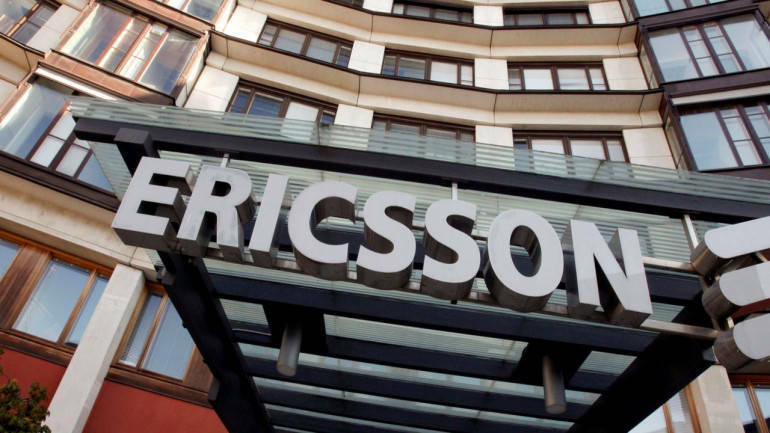 During the hearing, senior advocate Dushyant Dave, appearing for Ericsson India, said there was wilful disobedience of apex court's orders and contempt action should be initiated against them. The Supreme Court on February 13 reserved its verdict on Ericsson India's plea seeking contempt action against Reliance Communications Ltd (RCom) chairman Anil Ambani and two others for non-clearance of its Rs 550-crore dues. A bench of justices R F Nariman and Vineet Saran said it is reserving its verdict. Ambani, Reliance Telecom Ltd chairman Satish Seth and Reliance Infratel Ltd chairperson Chhaya Virani, were present in the courtroom.